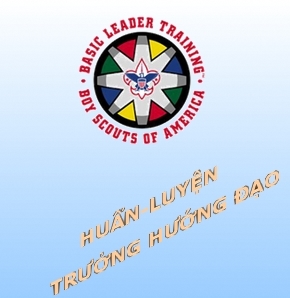 The Vietnamese Committee on Scouting (VCS), a member committee of the Silicon Valley Monterey Bay Council, connects scouting units of Vietnamese descents together with the common goal of fostering the scouting program within the Vietnamese community. 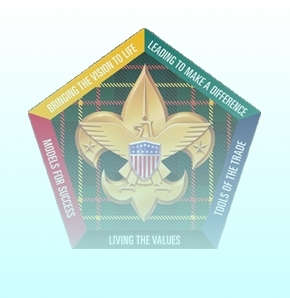 Working in conjunction with the council, the VCS collaborates with all participating units to facilitate a wealth of activities that enable youths to build character, learn life skills, and prepare for life. 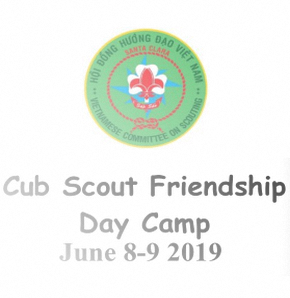 Additionally the VCS ensures the preservation of the Vietnamese culture, heritage, and language in scouting through the many cultural scouting events and activities. The collective effort, unrelenting dedication and commitment of the adult volunteers make all this possible.